Ahem, class is in session. 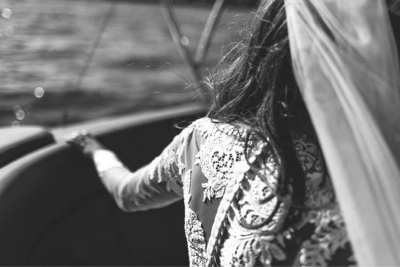 In this post of our weducation series, we’re lifting the lid on wedding photographers. Specifically, we’re addressing all those questions you might have had if you’ve been searching for one. Choosing a wedding photographer is one of the most important decisions you’ll make in your wedding planning. That sounds serious, and we guess it is. When it’s all said and done, your photos are one of the only tangible things you’ll have to show for your wedding (priceless memories are good but let’s face it, we’ll probably all be senile one day). Good photography is an investment for your future. Flowers will die, food will be digested, alcohol will (hopefully) be processed. But the photos will live on forever and become a part of your family history and a keepsake to show future generations that arrive as a result of this day. So, in our humble opinion, this is a good place to trust your personal taste and book the photographer whose work you truly love. Don’t leave your day job just yet and do not text said-amateur-friend. 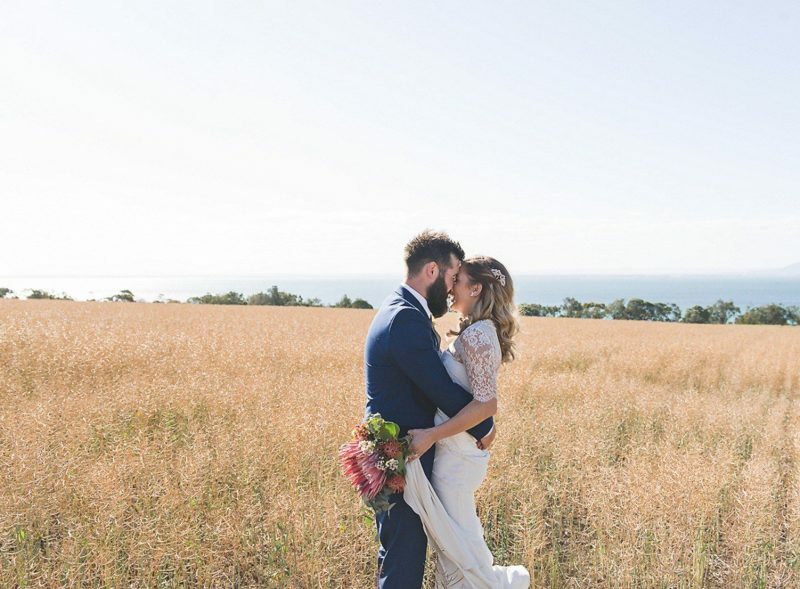 We’ve interviewed five amazing and much-respected Australian wedding photographers to get to grips with all that’s really involved when you book their services. Here’s a spoiler: editing a wedding takes an average of 15-20 hours, on top of the 8-12 hours they’re with you on the day, on top of the email liaison, on top of that face-to-face meeting, on top of the time spent in transport… you picking up what we’re putting down? 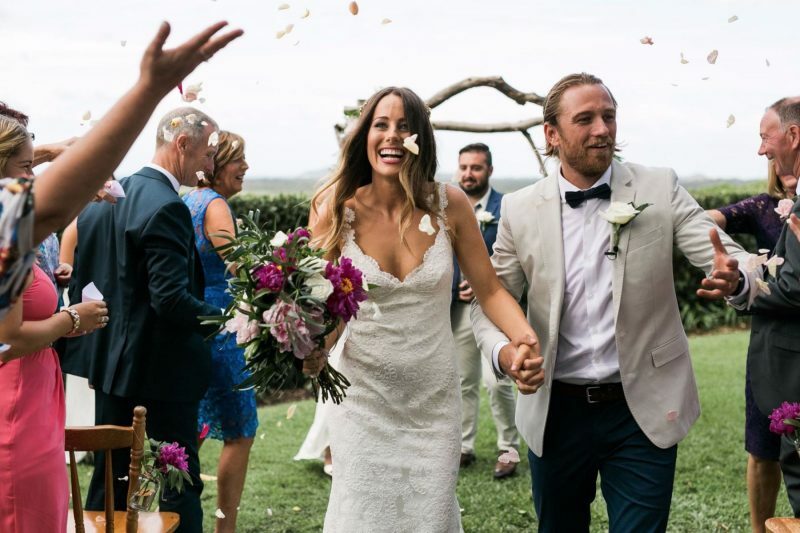 Scroll on down to hear from Alex of Alex Marks Photography, Danielle of One Day Collective, Kate of Kate Drennan Photography, Milton of Milton Gan Photography and Tennille of Tennille Fink Photography. Wedding photographers: more than just photo takers. Also unofficial wedding planners. Photo by Alex Marks Photography. Can you explain in a few sentences what you do? 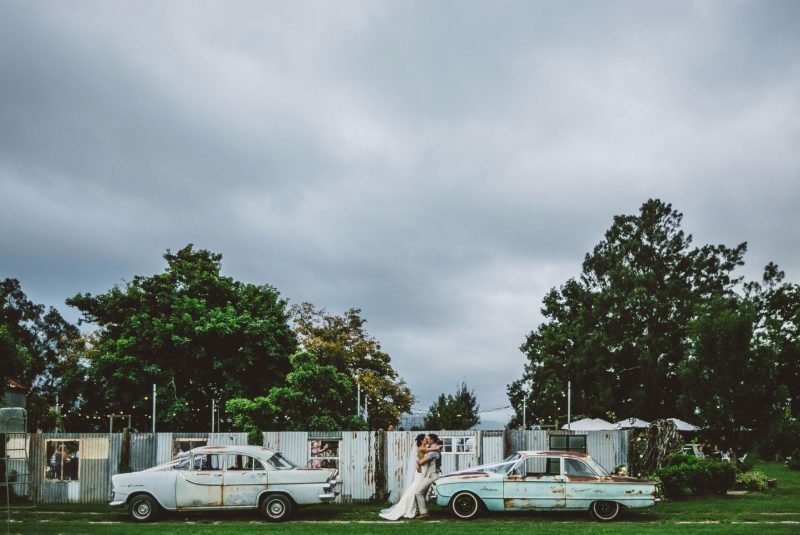 Tennille: I document a wedding day in the most honest and real life way I can, without interfering too much with the moments as they are unfolding. Kate: I capture epic love stories! I document the best day of two extraordinary people’s lives and give them memories in the form of images, which have captured their beaming personalities and connection to each other. 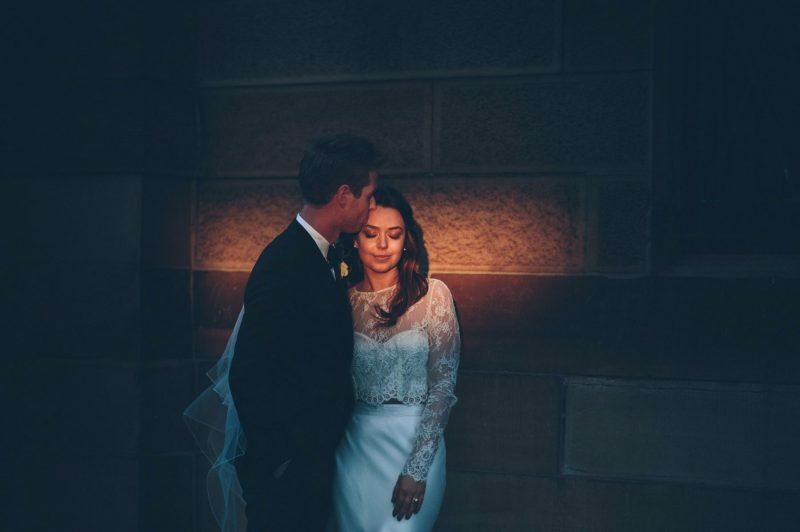 Danielle: I am a wedding photographer. I capture wedding tales. Start to finish, all juicy bits. 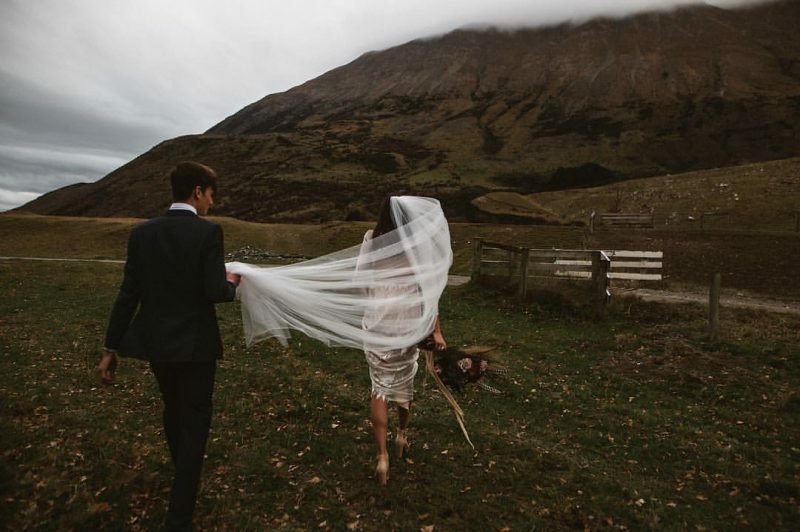 Milton: I’m a documentary wedding photographer which means we (myself and my wife/second photographer Amy) simply observe and capture the day as it happens. This hands-off approach means we can capture raw and authentic moments and it allows the couple and their guests to be themselves and get on with having the best day ever. What are some of the misconceptions couples have about your job as a wedding photographer? Alex: I think a lot of couples think we just rock up and shoot the day and get paid ridiculously well for 8 hours or so, It’s not really a bad thing, they just don’t know. While it isn’t our first rodeo, it is usually theirs. Tennille: Where to start! 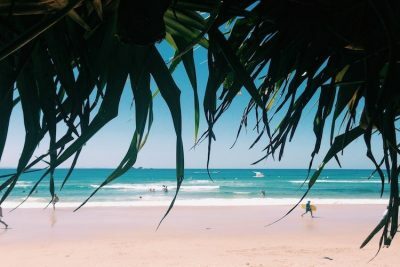 That it’s glamorous, that I don’t have to work office hours, that we only work one day and get paid lots of money, that we get to travel to exotic locations and have the best time ever (except for that one time in Italy)! Danielle: We just take photos. We are expensive. Kate: That I just click a button, apparently it’s THAT. EASY. I probably spend about 40% of the time actually taking photos. The rest is top secret stuff. Not really, it’s half the boring stuff like admin, bookkeeping, scheduling appointments and the fun stuff like editing awesome photos which takes me weeks per wedding and emailing my awesome clients. And the other 3.6% is spent just saying the word awesome and using exclamation marks too much!! Oh and drinking wine, us photographers need a vino at the end of the day, I mean week? Milton: That we only work at weekends and spend the working week at the beach. Also that we see weddings as a license to print money. Both sound pretty good but are a world away from the truth! Some people also assume that we should be able to offer both photography and videography but they’re completely different disciplines and very few people can do both well, let alone at the same time! Misconception: that weddings are a license to print money. Would be nice, but it's simply not true. Photo by Milton Gan Photography. What are some of the things that you do that couples may not realise are part of the job? Alex: Emailing, emotional support, weatherman, light guru, guidance through the entire planning process, run sheets, wedding driver, iphone photographer, instagram filter technician, cattle (family photo) wrangler, sit at a computer screen for 8+ hrs a day, work 6 days a week, dad jokes, get stung my stinging nettle while lying down for the shot, tree climber, drive for 4-6hrs on the wedding day depending on location, bouquet carrier amongst other things. Danielle: Truth be known, I do much more than just take photos. I fix hems, calm mums, make lunch, rescue fly-away hair, dress bridesmaids, coordinate groomsmen, direct caterers, show the band where to set up, move guests along, wipe your nephew’s snotty nose, entertain uncle Roger, avert crazy aunt apocalypse. Kate: Where do I start! Literally just this week I have started setting up my workflow with three new software programs to try help me be able to spend more time on the things that matter. These programs take a long time to set up and use everyday. I use a million different methods to ensure my clients have the best, most seamless and effortless experience from the minute they view my website and enquire to the very end after they have received their images. Tennille: I get attached to people. It’s not just a job for me, I’m sad when it’s over so I genuinely enjoy the people that I am spending the day with, and that can be . I also constantly research and practice my craft, I scope out locations so I am familiar with them on the day and have the best possible locations chosen for photos with the lighting on the day. I contact other vendors working on the wedding to make sure we are all on the same page and I know how the day is going to unfold. I also do a vendor gallery after the day so all the vendors have access to the photos which they are welcome to use on social media. On the actual day we really don’t stop. We are on our feet and on our game the whole day, always looking out to see what’s happening next and ensuring we don’t miss a beat, chatting to people and there is also a lot of directing involved – especially with family photos which can at times be one of the hardest parts of the day! We also often play a bit of an organisation role, keeping an eye on the light and the time and advising the couple of what’s going to happen next. This, along with carrying our equipment, is really taxing on our bodies but also on our brains. We often don’t eat or drink enough water, may have to drive a couple of hours to get home, and wake up in the morning with the commonly known “wedding hangover” and are pretty useless the next day, unless we have a double or triple header! Do you think you get what you pay for when it comes to wedding photography? Kate: I think you get over and beyond anything money can buy. I tell my clients all the time that I know I may be bias, but I work from the approach of ‘what would I want from my photographer if I got married’ and then I try beat that. We are the one service/product you are left with after the day, and can use (view) everyday for the next hundred years (hopefully). Alex: In short, yes. 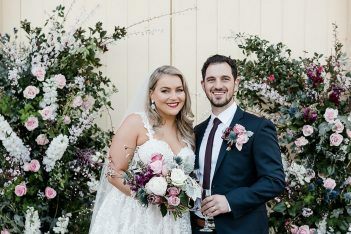 In saying that, everyone has to start somewhere and there are some incredibly skilled photographers out there who may have shot a handful of weddings, who couples could snag for a very good price. Tennille: I do. A photographer that charges $1000 is not going to produce images that you will get from a photographer who charges $5000. It’s just not possible. When you invest good money into a great photographer, you not only get experience, but someone with an eye for great detail and a way with people that brings out the best in them for photos. As well as someone who operates professionally with the right equipment and insurances, which is reflected in what they charge. Danielle: Absolutely. There are photographers… and photographers. It’s like anything, seriously it’s not rocket science. You get what you pay for. Milton: I can’t speak for the entire industry but for the vast majority of wedding photographers the answer is absolutely. A photographer’s fee is generally an accurate reflection of their ability and experience. If anything, many photographers are charging less than they could be due to their inhibited artist traits and aversion to sales and marketing. “I might just get a mate who has a decent camera to take photos”. What’s your response to this line? Alex: Do it. Everyone is entitled to make mistakes. Got to learn somehow, use the lesson for your second wedding. Kate: ‘Good luck! You’re going to need it’ / ‘ARE YOU FRICKEN NUTS!?’. No just kidding, I always say I hope you get the best possible outcome but I usually mention the dozens of emails I get each week from brides to did get the family member or friend of a friend, cheaper option, hobby/weekend photographer and I could write a book on their stories asking if I can fix the images they received back. No amount of editing can fix bad images. Good photographers take images which capture moments, not poses, which is usually what they get back with bad lighting. I’m not saying every ‘mate’ isn’t good because some are amazingly good, but I make sure to ask them to see a full portfolio of work and a full wedding before making their mind up. Oh, and get a timeframe for an end product, most take three months to two years to get their images back. Danielle: “That’s great… just a tip – make sure your mate doesn’t switch into guest mode halfway through when he thinks ‘Stuff it, they wont mind’”. Milton: Fine, just bear in mind that a decent camera doesn’t guarantee great photos, just like a decent cooker doesn’t guarantee great food. It’s the person using it that makes the difference. But unlike cooking a meal which you can try making over and over again, a wedding is a one time event. Good photographers not only have good experience and an eye for detail, but have the ability to bring out the best in people in front of a camera. Photo by Tennille Fink Photography. How many hours would you say you work with a couple on average in total (both before and on the day – and after)? Tennille: Some are more involved than others, some ask a lot more questions or advice than others so they all differ. Before there’s a lot of conversation on email and phone, and usually at least one meet up, so maybe around 4-6 hours….. then on the day is pretty much the whole time I am with them, so say around 8-12 hours and afterwards it’s always nice to catch up again in person and we chat a lot on email, so maybe an additional 3-4 hours. So anywhere up to about 22 hours in total! 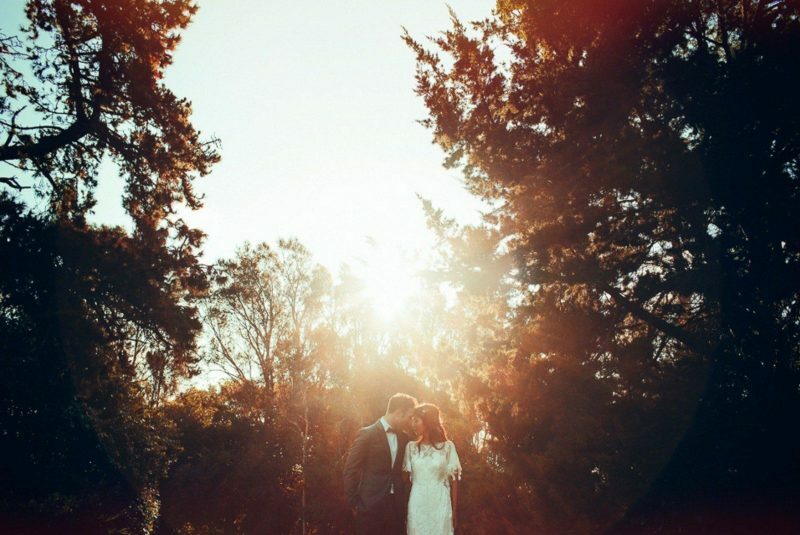 How long does it take to edit a wedding? What’s involved? Alex: Import the images from the cards, select the keepers, edit the images, export and upload the images – 18-20hrs. Tennille: Firstly, the night of the wedding my cards are downloaded and cross checked to make sure they have all come over, then I have a flick through to see how they turned out and give myself a bit of an idea on some favourites to share (I’m usually grinning from ear to ear during this process). Then the best images are selected and any with eyes closed, funny faces, duplicates etc are culled and I’m left with a best of the day which usually consists of 500-800 images. These are then edited to enhance the quality of the photos and adjust anything that might be a little off (fluro lighting, underexposure, etc). These are then uploaded into an online gallery in web sizes images for the couple to access, and also sent to the couple on a USB with a few bonus prints. All the while I’m backing up as I go to make sure I have multiple copies of everything. All in all there is probably a solid 12-18 hours involved depending on the size of the wedding. Danielle: Depending on your process, really it can take anywhere between 10 + 20 hours. It also depends if the couple are adding an album. They take me a while as I like to make sure from start to finish it’s a true homage to the couple. The cover colour all the way through. Kate: Usually between 4-8 weeks depending on the time of the year. A lot goes into this process to make the images special and I try find a style of editing which suits the couple’s wedding and personality. There’s always a lot of deliberation in the initial stages whilst culling down the images, that’s where coffee comes in. If a couple decides to hire you, what is actually involved? Danielle: We chat and see if we are a fit. This is really important. You need to fit so that you can spend all this time together. Once that’s out of the way then it’s a few forms, a deposit and we are locked in. Milton: It’s pretty simple. They first need to sign a contract, complete a booking form and pay a retainer of 50% which locks us in for their wedding day. Four weeks prior to the big day they pay the balance and we liaise on the run sheet of timings and locations for the day, as well as any special touches or surprises we need to be aware of. Not just a one-day affair: editing a wedding album can take up to 20 hours and weeks post-wedding. Photo by One Day Collective. What are the things that affect how much your services cost? 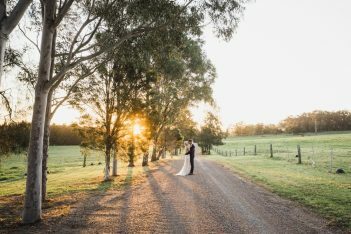 Milton: Our prices are mainly a reflection of our six years of wedding photography experience and the quality of the experience we offer our couples on the day. But the amount of hours we spend on each wedding (including the initial consultation, research, the wedding day itself, time spent editing and designing the album, and the album session with the couple) is also taken into consideration. What many people don’t realise is that a lot of the money we make is reinvested into the business, including the gear we use e.g. cameras and lenses, computers, software and accessories (all of which need to be serviced and regularly updated), our public liability and equipment insurance, training courses and workshops for ongoing education, and all the studio overheads such as rent and power. Danielle: There are the bigger costs which is our gear, most of us don’t just have 1 camera, we have multiples. There is insurance, cards, batteries, software, file storage, website fees and management, accounting software… it goes on and on. Kate: Material costs and time. If I was to add up how much all the gear and software/ hardware I use and sell it, I would be able to afford that house on the beach I’ve always wanted (maybe a slight exaggeration, but you get the picture!). Time-wise, all the emailing, adding to studio software, invoicing, consult time, travel, coverage on the day, post processing and the 4-8 week editing time is also taken into consideration, not just the 8-10 hours on the day that’s for sure! We work long hours as photographers and sacrifice all our weekends and evenings. It’s a lot more work than most people realise! What’s your biggest wedding tip you can give couples planning their weddings? 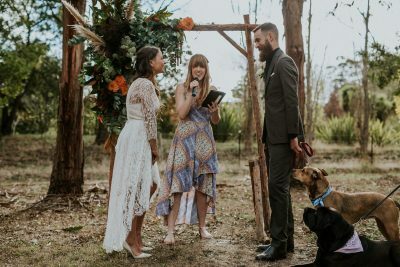 Alex: Have an earlier ceremony, so the day is relaxed and you have plenty of time to hang with all your friends and family and still get the perfect wedding photos. 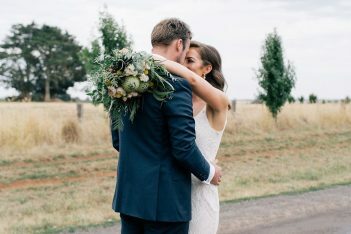 Choose your photographer based on the feeling you get when you look at their work, weddings are pretty emotional, so your photos should stir lots of emotion in you too. Tennille: Investing in a planner used to be a luxury but it’s actually so affordable. I see so many couples running themselves ragged on their wedding day, dealing with all the questions being thrown at them and not being able to stop and enjoy the day they have been working so hard on putting together. Hiring even an on-the-day coordinator who can take care of all these little things and let you enjoy the day is worth every penny. The couple will be relaxed, they will remember enjoying the day and this will come across in their photos. Also, the photos are really all you have left after a wedding, so do your research, find someone whose work speaks to you and is a nice person and you can’t go wrong. Meet or speak with several photographers to be confident in your final decision. And throw out the wedding “rule book”. Do your wedding your way. Danielle: I am going to avoid the budget tip and go with …. Make your day a celebration of your love, with everyone you love. If that’s a feast in your backyard with a band, food, wine, beer and your best people, do it! 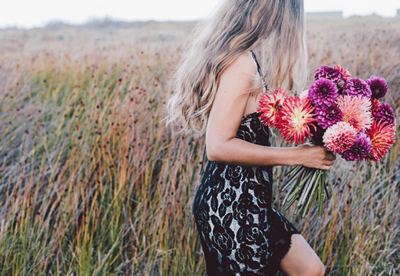 It’s not all about bonbonnieres, matching cars and how big your bouquet is. It’s about the celebration. 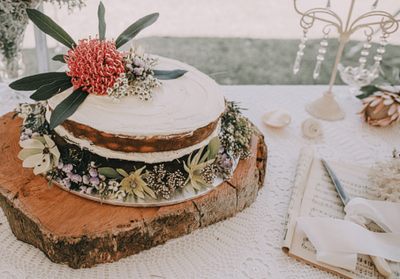 Milton: Whilst there are lots of traditions and cultural or religious influences that may try to shape your wedding day, remember that there are no rules and no rights or wrongs. It’s your day so have it your way and let it represent who you are. If the answer’s no, then why are you doing it? Why spend money on things just because ‘that’s what everyone does/has’? I am a firm believer that a wedding should be your day, no-one else’s (no matter who’s paying for it!). Ask yourself, ‘How can I make this reflect ME?’. ‘How can I do this differently to make it special and meaningful’? Have you ever considered that photographer sacrifice all their weekends? Surely that's worth something. Photo by Kate Drennan Photography. More questions? Comment below and we’ll happily ask the gang to answer them. Super awesome post, great read and interestingly written. Great advice from great photogs! Some great advice there! People really need to understand that you do quite often get what you pay for with wedding photographers.